Looking at mineral supplementation and exercise in mice, researchers have found that nutrition has a greater impact on bone mass and strength than exercise. In the study, even after the exercise training stopped, the mice retained bone strength gains as long as they ate a mineral-supplemented diet, Xinhua reported. "The longer-term mineral-supplemented diet leads to not only increases in bone mass and strength, but the ability to maintain those increases even after detraining," said David Kohn, Professor at University of Michigan in the US. The second important finding is that the diet alone has beneficial effects on bone, even without exercising. "The data suggests the long-term consumption of the mineral-supplemented diet could be beneficial in preventing the loss of bone and strength with age, even if you don't do exercise training," Kohn said. 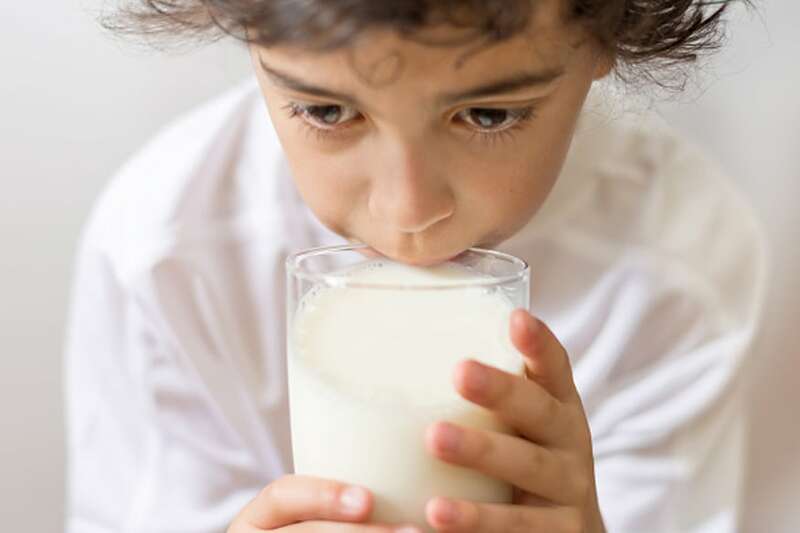 While most studies look at effects of increasing dietary calcium, the new study, published in the journal PLOS One, looked at effects of increased dietary calcium and phosphorous, and found benefits to increasing both. This is not to suggest that people run out and buy calcium and phosphorus supplements, Kohn said. Though the findings do not translate directly from mice to humans, they do give researchers a conceptual place to start, the team noted.